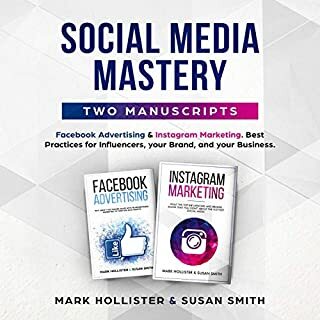 There is a virtually endless pool of customers at your fingertips that you can tap into if you learn how to master Facebook advertising and learn how to take advantage of all the resources and data that Facebook provides for businesses. 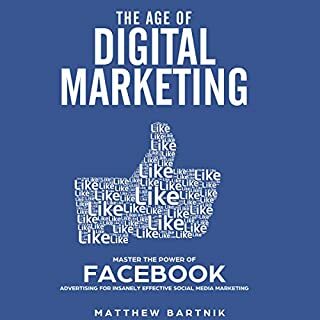 This book will teach you how to get started with Facebook advertising. 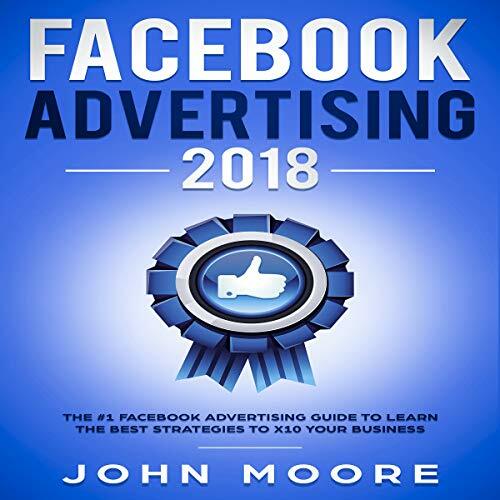 You will learn: all of the different ways you can advertise on Facebook, how to decide which form of advertising will work most effectively for your business and objectives, B2C vs. B2B advertising on Facebook, and much more. Facebook is the largest social media platform and has more than two billion active users around the world. This catchment area creates huge opportunities to expand your business by consistently finding new customers. 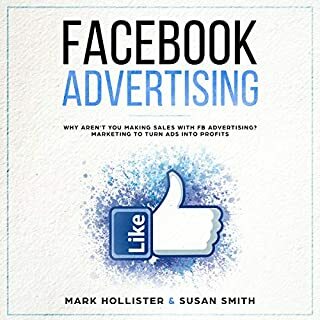 Knowing how to use Facebook advertising proves extremely useful and profitable for those who want to increase their business. If you notice, more and more companies use this platform to promote their products and services, understanding its amazing potential. 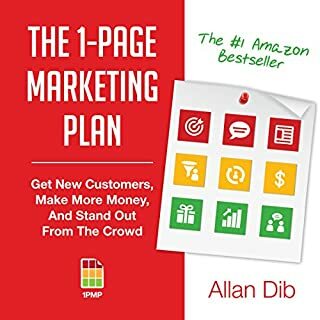 This guide was made to help each listener reach the desired audience in the most effective way and walks you through a step-by-step process with simple tips. 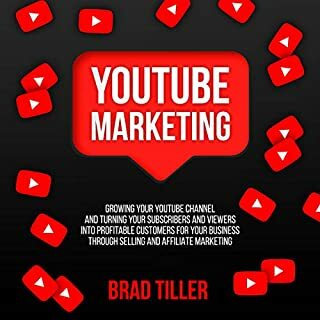 This audiobook will give you exactly what you need, saving you hundreds of hours of Internet research. 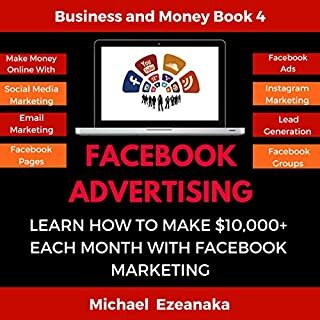 Learning Facebook advertising will make you achieve real, incredible results and boost your business instantly!